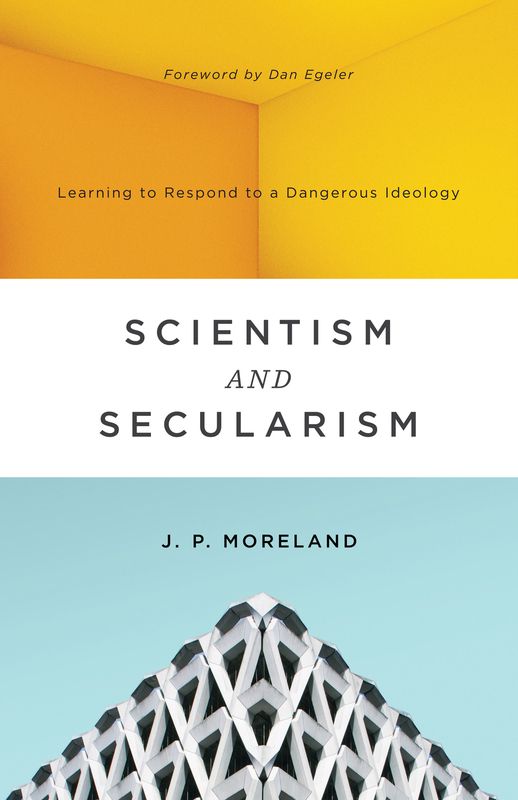 In this book, celebrated philosopher J. P. Moreland exposes the selfdefeating nature of scientism and equips us to recognize scientism’s harmful presence in different aspects of culture, emboldening our witness to biblical Christianity and arming us with strategies for the integration of faith and science—the only feasible path to genuine knowledge. 11. How Do We Explain Things?